The newly formed city of Millcreek, UT (Salt Lake Area) is trying to use eminent domain to take 198 properties from owners, so they can then sell them to developers at a profit. Many of these people are long-time residents and small business owners. Several of the residents are elderly, with paid off homes who simply cannot afford to move. Some of the local businesses are multi-generational. 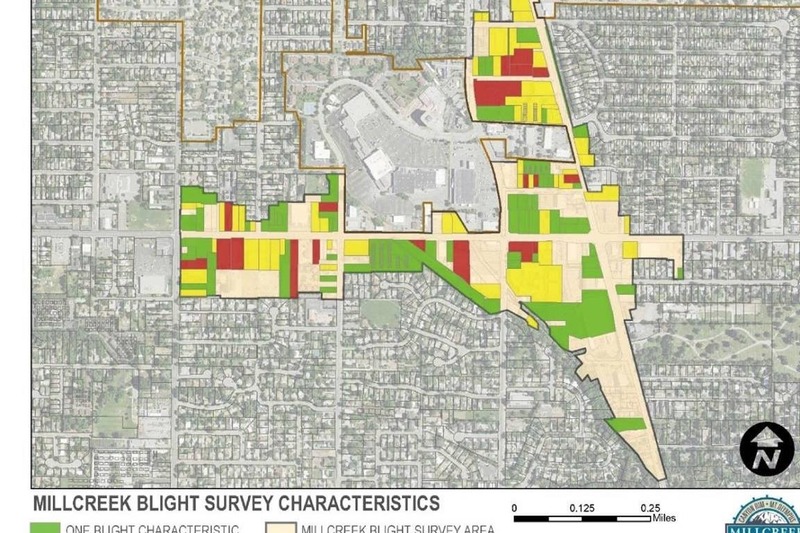 The city is using city caused "blight" to get the numbers they need to make the resolution pass. The city has refused to fix broken sidewalks, and install curbs and gutters on neighborhood streets, for years, and is now saying our properties are blighted because of this. For 25 of the affected properties, lack of proper city maintenance is the only cause for blight. The first funds donated will be used to help cover legal costs for some of the elderly residents who simply cannot afford a lawyer to help them fight this. Any remaining donations will be used to help get the word out by making flyers and billboard rental. Any help that can be given will be appreciated, every $5 helps! The support to this community, many of whom do not have the funds to help themselves will be tremendous. If the city of Millcreek is able to get away with using eminent domain to take private property to sell for private development, it can and will have an effect on everyone in the state. It will mean that no one in Utah who does not want to sell their property to one of the many developers can have the city just take it away. Thank you!